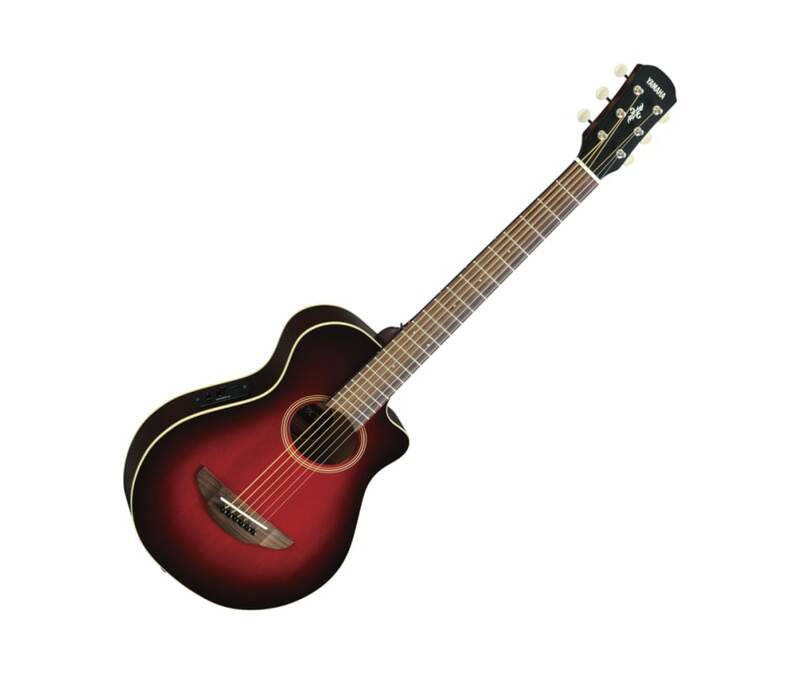 APXT2 is a 3/4 size of the world best-selling acoustic-electric guitar, APX500II. This fun, yet well-constructed compact guitar makes a great company when you are on a road. APXT2 features ART-based pickup system and a Yamahas proprietary tuner with great sensitivity and accuracy for quick tuning. Accessory includes a gigbag.